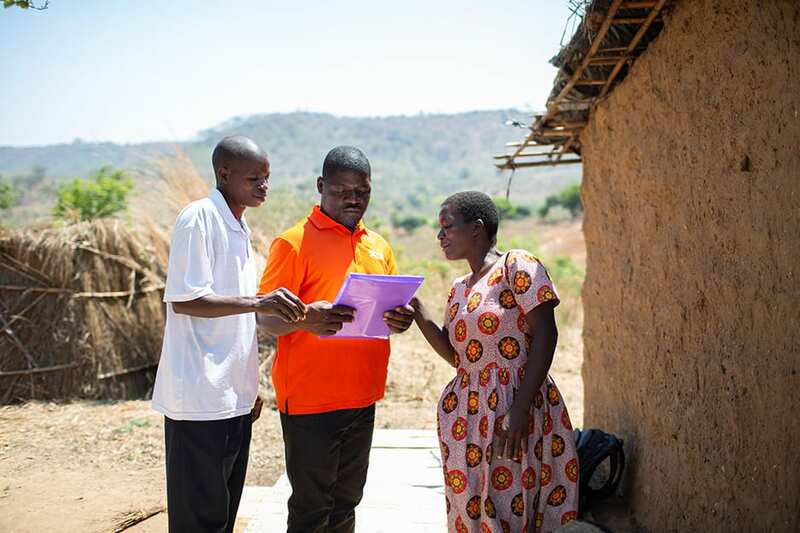 With the team supporting his mother and family, Ulemu’s chances of living a healthy life are strong, whatever the results of his HIV tests. As the morning’s visit concluded, Paulo stood up, Ulemu still in her arms and wrapped in a bright green, patterned cloth. Zingwani embraced Paulo as good-byes were said, and then Zingwani and the PIH team departed—they were off to the next home. 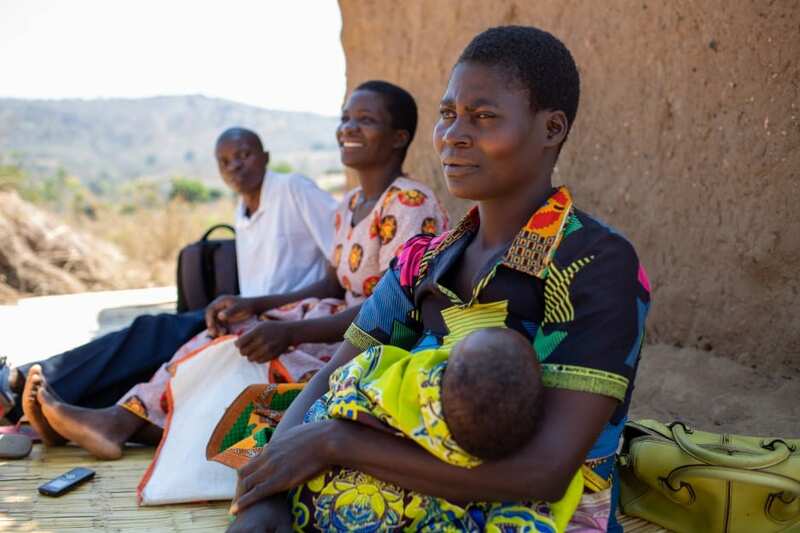 At PIH we're committed to building a world where everyone knows their HIV status, has access to lifesaving antiretroviral therapy, and can feel secure in knowing their child will be born HIV-negative. This holiday season, your support will help fight dangers faced by families like Agnes's and make room for more joy.